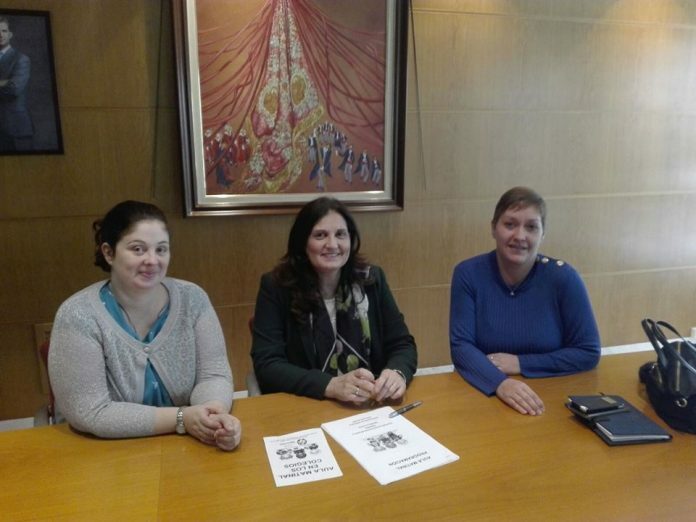 The Association of Parents of Pupils from the Playas de Orihuela School has presented the project “Aula Matinal” to Begoña Cuartero, Councillor of Education, in order to reconcile work and family life. This project allows pupils to enter school from 7.30 until 9 a.m. with as breakfast option. “Students can develop different activities at the school and will always be supervised by qualified teachers or monitors whose purpose is to take care of children until the time of their entry to classes, “APA explains in their request. The proposal, they add, is supported by a recent study on working hours in shops, banks, municipal buildings, care homes, pharmacies, hotels, coffee shops, workshops, warehouses, golf courses and many other employment organisations. “In general there are many establishments where workers begin their day before 9 in the morning and many trained people cannot access these jobs because they do not have anywhere to leave their children”, they add. Networks Theatre Orihuela – BE A PIRATE!